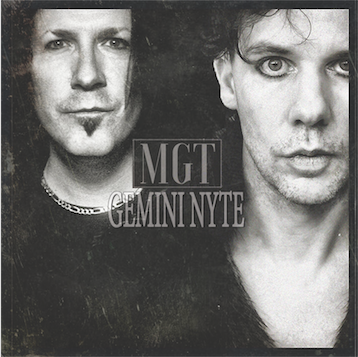 Personally, I think that nobody has done Gothic Rock quite like HIM, that is until MGT released spectacular latest record Gemini Nyte. From opener All The Broken Things all the way through, we are treated to the eerily perfectly matched vocals of Ashton Nyte and skilled guitar wizardry of Mark Gemini Thwaite to give us thirteen catchy, sing-a-long anthems that are definitely stadium worthy. We have a cover of Soft Cell’s Say Hello Wave Goodbye which is as atmospheric as it is anthemic while Dystopia is a hauntingly powerful piece. Every Little Dream has a bit of The Cure vibe while Hide Your Secret is every bit the rock song you never knew you needed to hear. Atlanta sees a charming acoustic remake of the Stone Temple Pilots’ track.